Money makes the world go round, but the average school requires more foreign language classes than economics. We all interact with money everyday, but chances are that we don’t know that much about what we’re doing. If you’re like me, that ignorance has always been an embarrassing blindspot. But it remains as blindspot for a good reason. Economics are intimidating. You know that you should probably start investing, but your cursory google search gives you thousands of articles consisting of contradictory advice that are filled with buzzwords you’ve never heard before. How could you ever hope to understand how it all works? That’s where How To Money comes in. 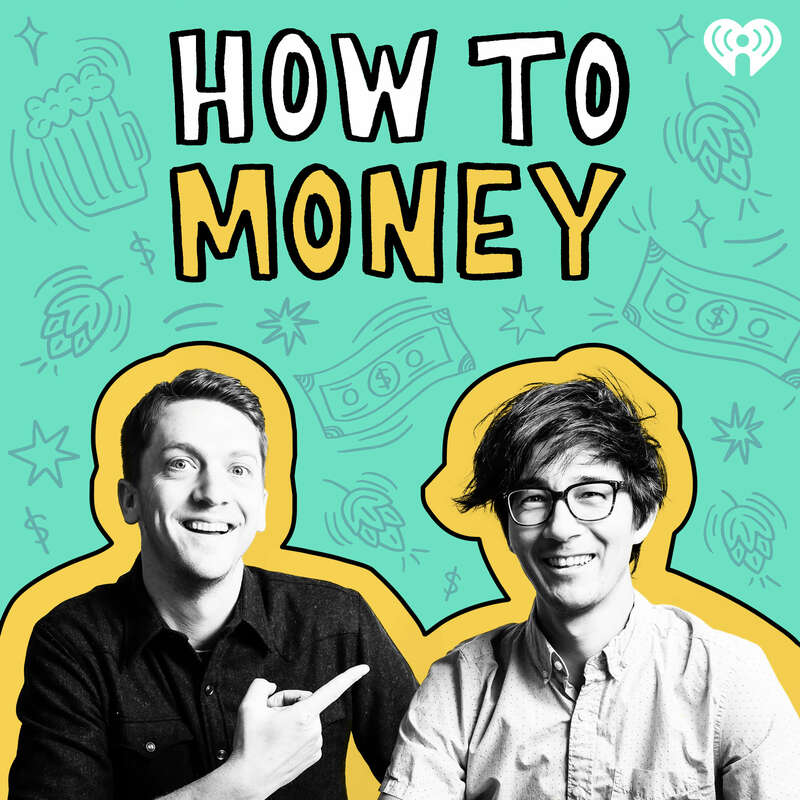 Hosts Joel Larsgaard and Matt Altmix understand that the world of money is complicated. Their show is more of two friends discussing their mutual hobby than a lecture about “8 tips to become a billionaire overnight”. Because of their candor, Joel and Matt make economics feel casual, but that doesn’t mean they’re dumbing it down. They destigmatize economics to the point where I’m no longer embarrassed. I’m still ignorant, but their passion has reframed my lack of knowledge into a burgeoning curiosity. When I got the chance to interview Joel, I was intrigued to hear about his passion for money. Contrary to stereotypes about money lovers, Joel gave an incredibly down to earth explanation. “Money isn’t the end all be all. But when you don’t handle your money well it can have disastrous effects on your work and personal life.” It’s obvious from listening to How To Money that Joel and Matt subscribe the philosophy of “working to live” rather than “living to work”. This philosophy is integral to the show’s format – where the duo discuss the craft beer they’re drinking at the top and bottom of the show. They even imbibed their love of beer into the podcast’s original title – Pour Not Poor. Matt and Joel personally understand that freedom, as How To Money is a side-gig. Outside of the podcast, each have their own full time job and family to worry about. Because they talk about their constant life balancing, you know that their tips come from a realistic place. They aren’t millionaires on TV yelling at you to throw all your money into a particular stock, they are actively dealing with the problems being discussed. A great example of this is their episode titled, “teaching kids about money”. Where Joel reads a quote about accidentally over-emphasizing the importance of money to your children when he realizes that he’s been doing the same. So if you’re looking for a casual introduction to economics, or just two new friends with the same passion that you have, give How To Money a try and let us know what you think by rating it on Podchaser.